Better information for better healthcare. Rochester RHIO delivers accurate, up-to-date clinical information to all the health care professionals who need it to provide you with the best possible care. It’s information essential to your care. Rochester RHIO makes your information available wherever you go—from your primary care physician to a radiology center, or a specialist to the emergency room. 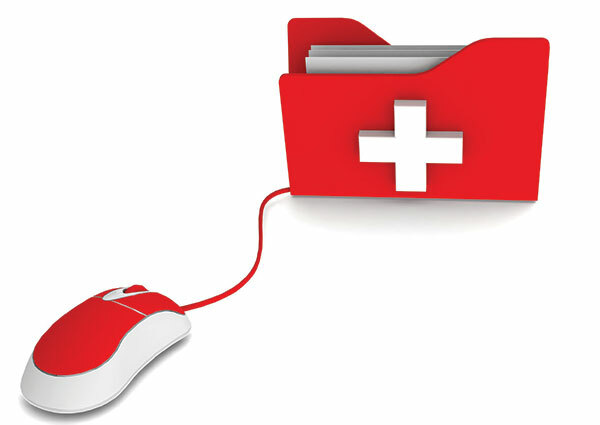 You choose the doctors and medical teams you want to have electronic access to your records. With your consent, they will be able to view your information so they can provide the most informed care and treatment, and do so as efficiently as possible. Immediate access to critical information. The Rochester RHIO provides all of the health care professionals who treat you with immediate access to critical information that could affect your treatment—particularly in an emergency, when you may not be able to provide it yourself. Rochester RHIO is aware of the sensitive nature of your information, and takes seriously its responsibilities to protect it. The RHIO is fully compliant with all applicable laws and health information technology policies, including the federal Health Insurance Portability and Accountability Act (HIPAA) and state privacy regulations. Emergency department doctors and nurses can access medical history, test results, and diagnostic images. 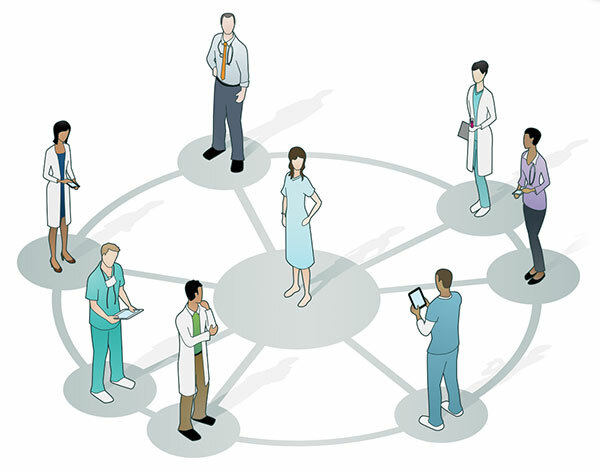 Health care providers can quickly review prior test results, even those performed at other locations. Your specialists can instantly see the diagnostic information they need, and your primary care physician will have easy access to specialist and/or hospital reports. Eliminates poor handwriting, hard-to-read faxes, and other challenges of paper-based information. 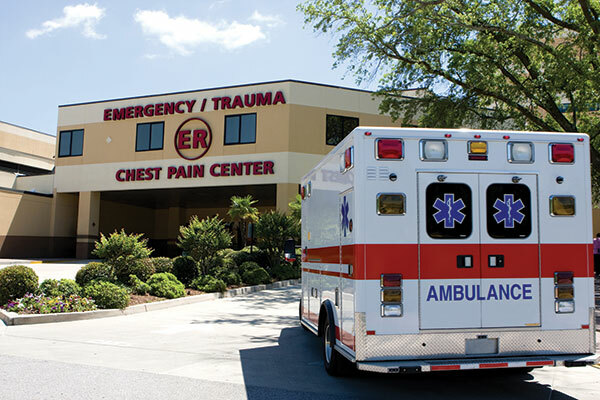 Your primary care physician or home health provider can receive instant notification when you are admitted or discharged from any of our regional hospitals or emergency departments. Patients no longer have to hand-carry lab reports, prescriptions, radiology CDs, and other medical information. Healthcare providers from a 13-county service area are using Rochester RHIO to improve patient care.